JULIAN STATION: Lilacs Continue! Plus LIVE MUSIC, Shopping, Tasting Rooms and Awesome Food. 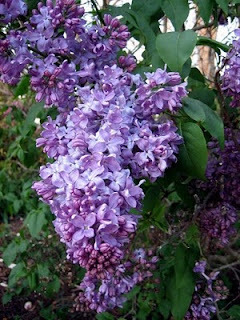 Lilacs Continue! Plus LIVE MUSIC, Shopping, Tasting Rooms and Awesome Food. Live Music fromJulian's own Punk Grass band. Live music goes from 1-4pm every Sunday, year round and seasonally on Saturdays.